Everyday feels like a Friday… Feet up or sand between toes, enjoy life on the east coast,in a cool and cosy place… Happiness is everywhere! 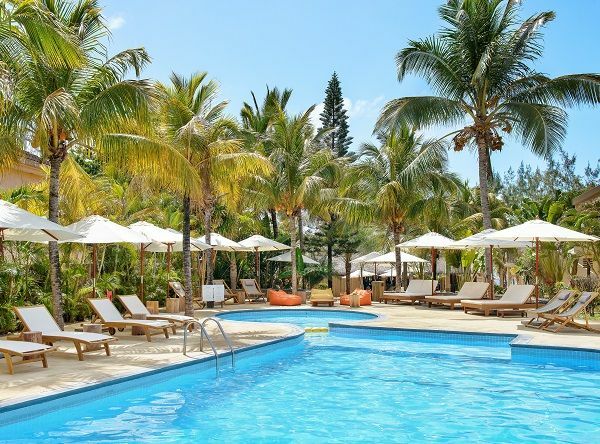 Totally renovated, Friday Attitude is a 3 star superior hotel, situated in Trou d’Eau Douce, along the east coast of Mauritius. Built along a very wide beach of fine white sand and a protected lagoon, the hotel is appreciated, among other things, for its genuineness, its relaxed atmosphere and is an ideal choice to enjoy a great and genuine holiday as a couple, a family or with friends in a barefoot mode. The 50 rooms, including 15 newly designed family unit with a separate kids’ room, are decorated in a contemporary and refined style.